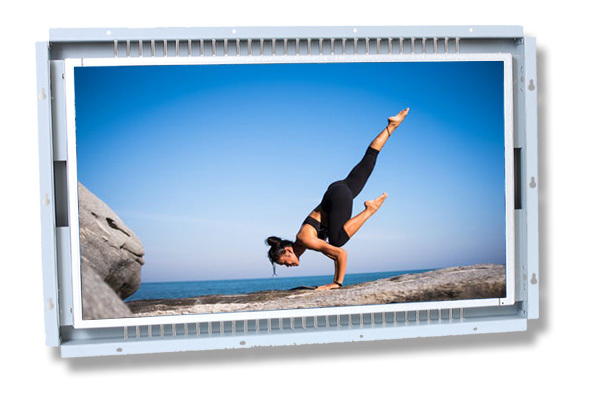 Caltron 24" LCD PCAP open frame touch screen monitor is a perfect display for large footprint applications. Here is the link to the 24-in touch screen monitor website. Need engineering support or help to make a decision on which one is right for your application, just give us a call or drop us an email with your specifications or questions.